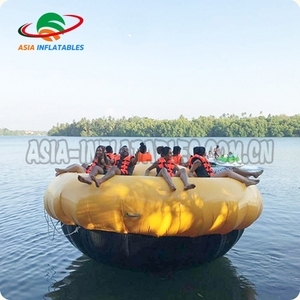 Land & Water amusement equipment, Inflatable series are used in many countries and regions. 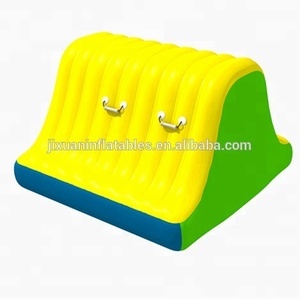 Inthe amusement industry we try our best to manufacture nice and funny amusement products. 3. 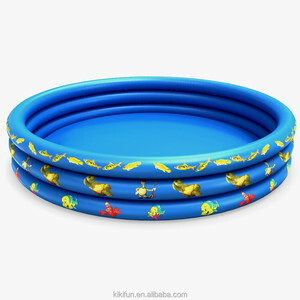 In case the pool was broken due to quality problem in one year, we will make compensation for it accordingly. 2.More than 10 professional technicist s and special hot line help installation. 5.Technician training for operation and maintainance. 7.We have over 30 professional engineers for installation and after-sales service . We are dedicated to providing high-quality products with competitive prices and excellent services for our clients. Due to high quality and favorable prices, our products are well received in America, Europe, Australia and the Middle East. 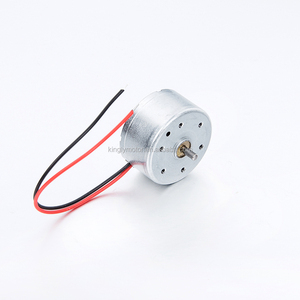 If you are interested in any of our products, please feel free to visit our website or contact us for more information. 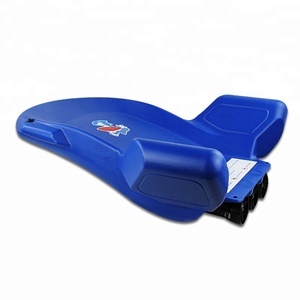 We provide repair kit,which including material and for repiring in case. 3 . 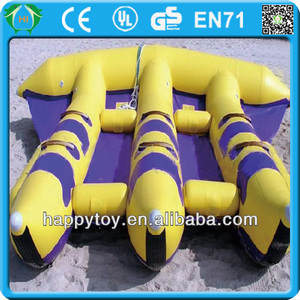 We test each inflatable water toy for 3 days to ensure the inflatable water toy seamed exactly well. 2 . We provide repair kit for free,which including material and for repairing in case. 3 . The Water Tender Boat is perfect for taking casual rides across the lake with friends and family. 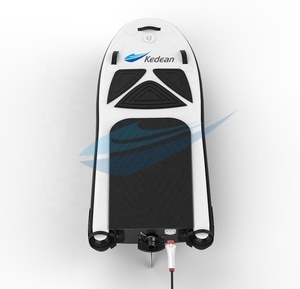 Plus, the Water Tender Boat has convenient drink holders, so you can enjoy your favorite beverages while you glide. 5. 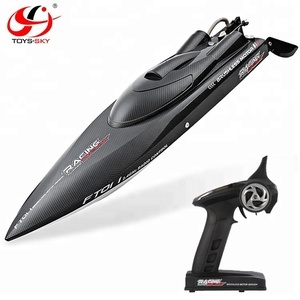 Steering sensibility: The design of the large rudder can turn the boat at 180 degree. 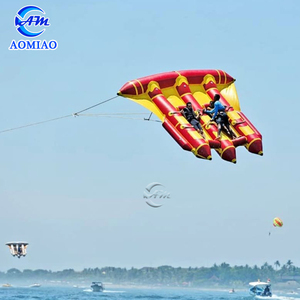 Huaao (Guangzhou) Amusement Equipment Co., Ltd.
Of course, if you want to visit the marker or factory, we can arrange our colleague to be your assistant. Q18:When can I get the quotation9 We usually quote you within 24 hours after we get your inquiry. If you want to see the actual sample cap, we can send the sample to you while freight cost is yours. 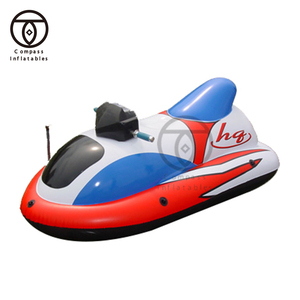 Jiangsu Lanhua Plastic Products Co., Ltd.
Yiwu Hongshang Trading Co., Ltd.
Alibaba.com offers 366 motorized water toys products. About 33% of these are water play equipment, 1% are toy guns, and 1% are inflatable bouncer. 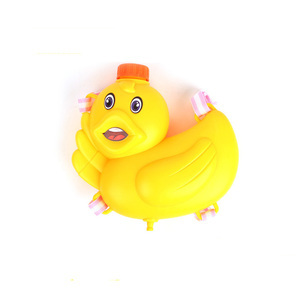 A wide variety of motorized water toys options are available to you, such as water gun, other baby toys. You can also choose from free samples. 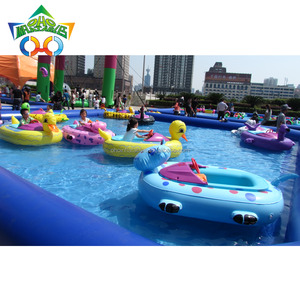 There are 286 motorized water toys suppliers, mainly located in Asia. 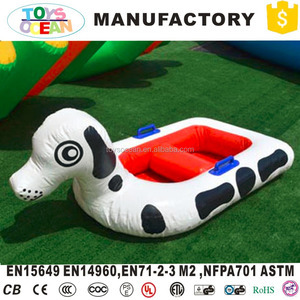 The top supplying country is China (Mainland), which supply 100% of motorized water toys respectively. 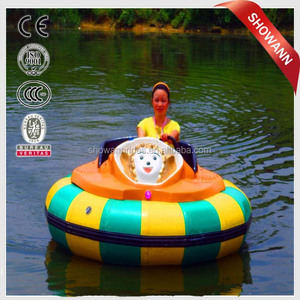 Motorized water toys products are most popular in North America, Western Europe, and Mid East. You can ensure product safety by selecting from certified suppliers, including 29 with Other, 10 with ISO9001, and 5 with FSC certification.